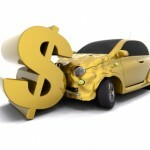 The purpose of insurance companies is to protect clients in the aftermath of an accident. While the system seems easy enough on paper, filing a claim can be extremely complicated. Many potential claims are never filed or fail to see a fair return based around technicalities, red tape and a lack of representation. Choosing a legal team that specializes in ICBC claims gives clients to best possible chance of a fair settlement. In the event of an accident, one of the first tasks performed by a claims adjuster is to assess and determine fault. In some cases, the question of fault is cut and dry but they aren’t always so simple. Because not everyone is able to build a strong or concise argument, clients can easily become lost in legal lingo and wrongfully assigned exclusive or partial blame. Experienced lawyers are able to assess liability from an unbiased vantage point. 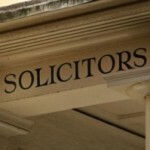 In addition to a trained eye, a good legal team has resources that others do not. These resources can provide a more clear picture of fault through witness interviews, damage investigations and the study of case law. In the same way that insurance strives to protect their clients, firms are also out to protect themselves. When companies become as large as ICBC, they have whole teams dedicated to protecting their assets. 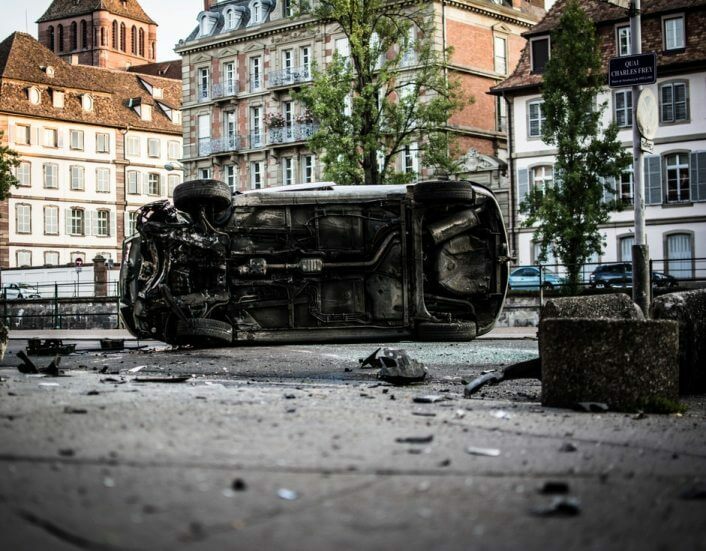 This team consists of lawyers and adjusters who might try to downplay the severity of loss or injuries. A strong case is imperative to ensuring that clients get what they deserve. So, what makes a strong case? Evidence. Evidence is the most important part of any case. 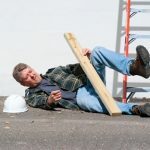 In the same way that an insurance firm will try to create a case that dulls down, an ICBC lawyer must collect evidence to showcase the severity of their client’s situation. This is another case where specialized resources are a necessity. Experience and access to specialist consultants and witnesses help to determine not only the impact of current injuries, but repercussions down the line. Partial access to benefits is the name of the game with ICBC cases. This might seem great at first, but accepting an offer of partial coverage is not always enough to cover physiotherapy or rehabilitation costs. Experienced legal counsel can properly assess both current damages and the ones to come. Understanding the type of benefits available is key to a successful case. Medical, rehabilitation, income loss and death benefits are difficult to navigate, so trust a professional to get the results that you deserve.